Earlier this month I published my first impressions about the Fantech K611 Fighter TKL Gaming Keyboard here, and I noted a couple of things that I like and don't like about this keyboard as well as some thoughts about the things that need further testing. Today, we're going to dig into that and discuss everything you need to know about this super affordable TKL gaming keyboard. 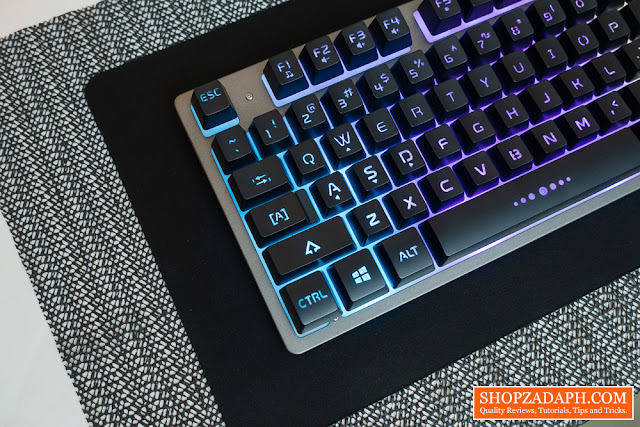 In terms of design and construction, this one looks and feels a little bit more premium compared to similarly priced budget keyboards out there. Thanks to the metal backplate, the body feels sturdy and durable enough. The keys, however, is another story. More on that later. 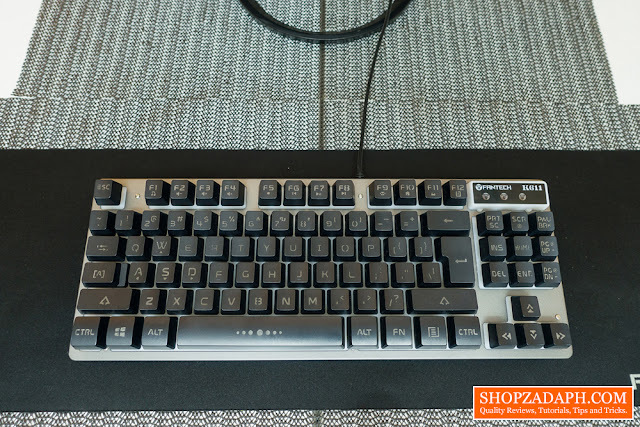 With regards to the layout, it's close to a standard keyboard layout with the exception of the enter key and the obvious lack of the numpad keys since this is a Ten Key Less keyboard. 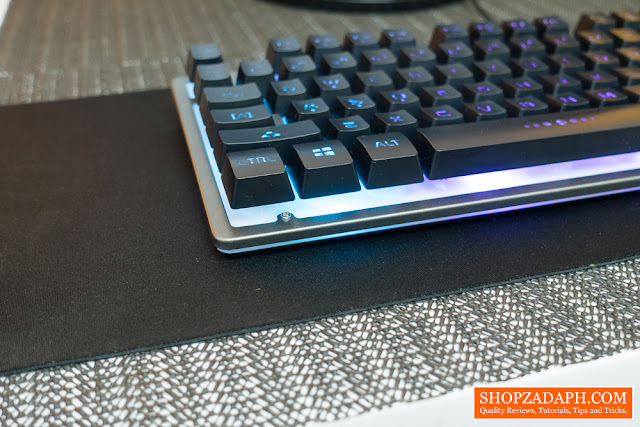 At the back, we'll see the mandatory rubber feet and the raised platform so that the keyboard sits a little bit angled. Unfortunately, it's not adjustable as you can see. In terms of the font used, it's a little bit subjective but for me personally, it's fine and acceptable considering that it is designed with the "Gaming look" in mind. However, when it comes to the font used on top of the arrow keys, to be honest, it's a little bit ugly. 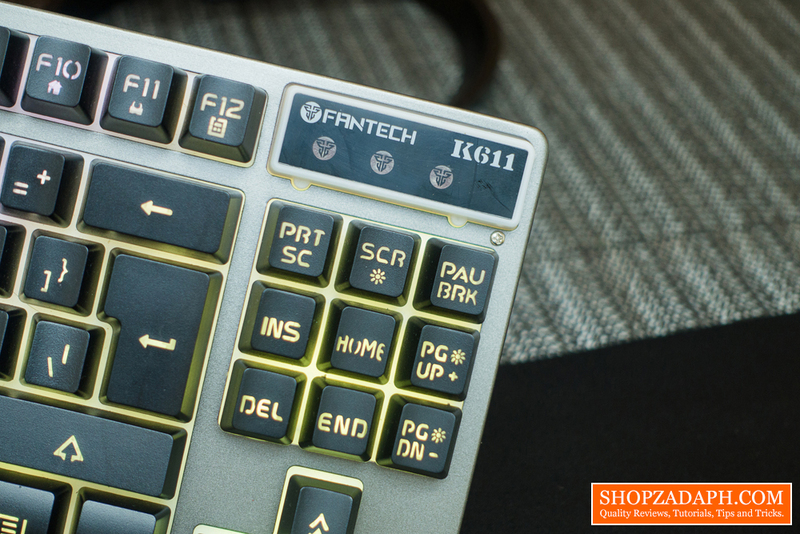 The multimedia and productivity shortcuts are integrated on the function keys. 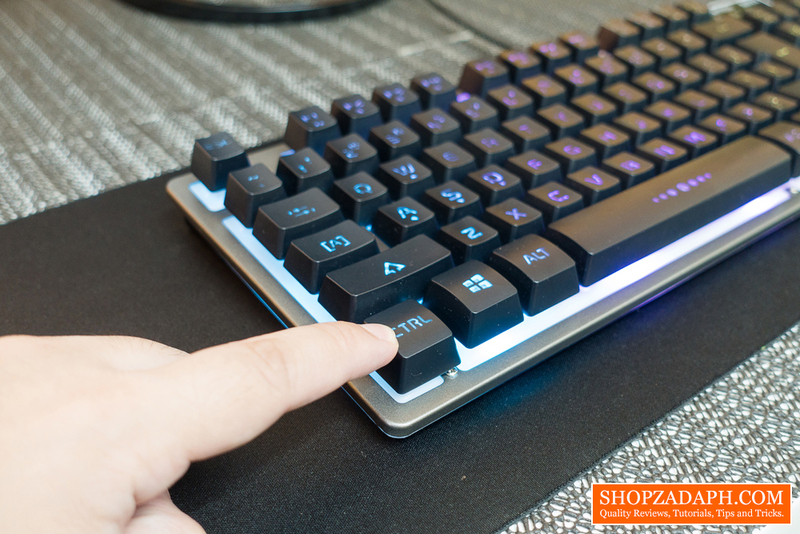 You can toggle it by pressing the FN key + the shortcut you want to use (e.g. FN+F7 for Play/Pause). 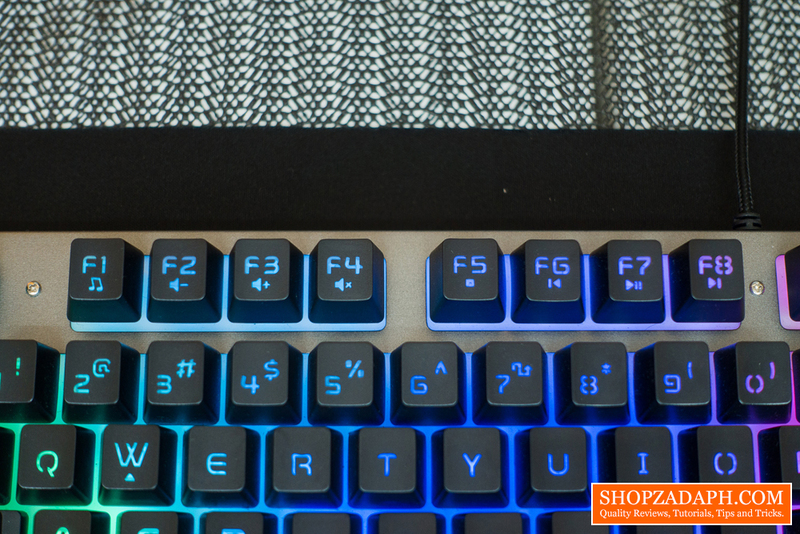 The Fantech K611 Fighter TKL Gaming Keyboard has 3 sets of lighting as you can see below. 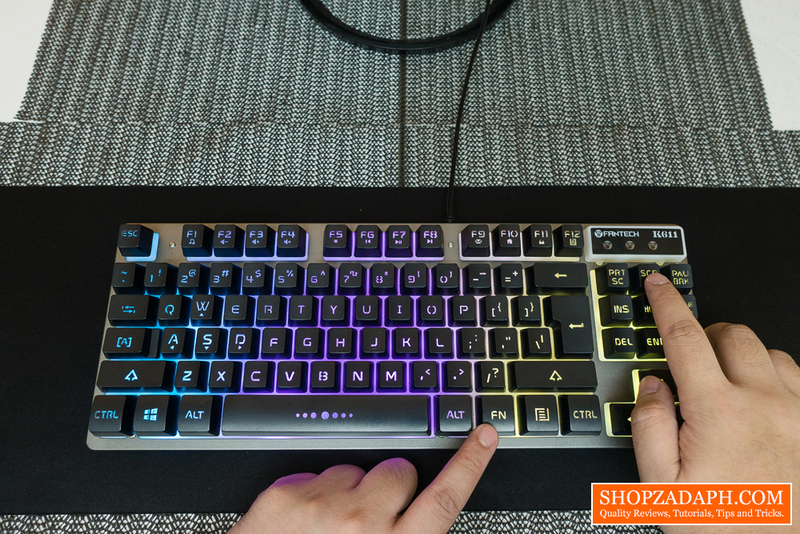 You can toggle the RGB lighting on and off by pressing the scroll lock key. It also has a breathing mode option that cycles through all the color sets that you can toggle by hitting the function (FN) key + scroll lock key. 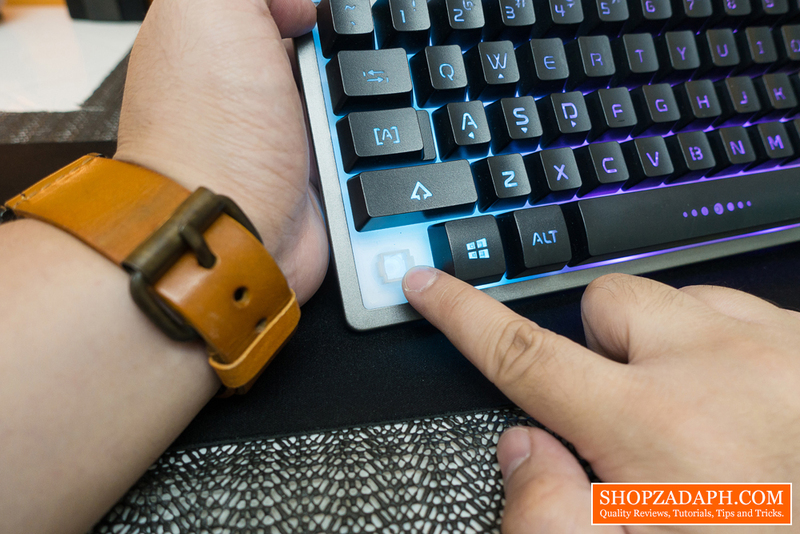 And lastly, you can also increase and decrease the brightness by hitting the function key + page up/page down. The keycaps seem to be double shot made of ABS plastic with a stenciled legend. Basing on what I see and feel, I think there's a good chance that the legend may fade or chip in the future due to wear and tear. But that's a thing that takes time to verify. With regards to the actual typing experience, it's actually not that bad. 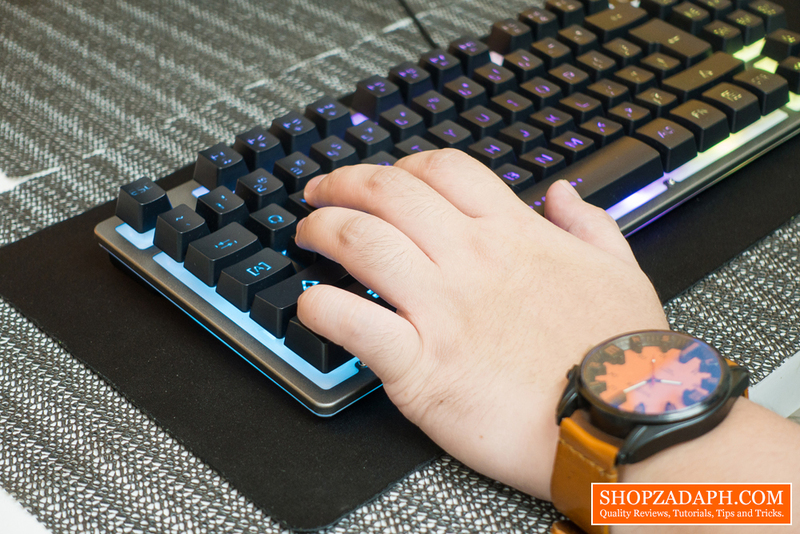 The keys, although it's not a mechanical switch by any means, still provides a bouncy tactile feedback to give you the confidence that your keystrokes are registered. 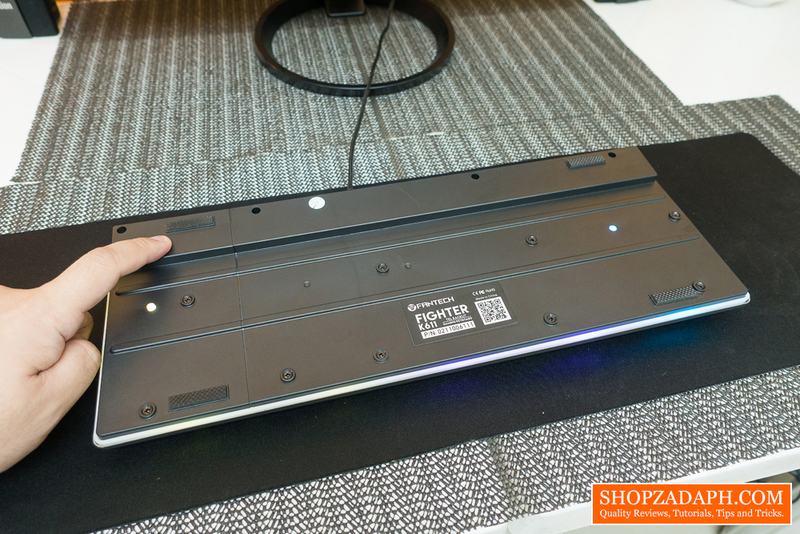 If you want to hear the actual tactile feedback this keyboard can produce, watch the video review below. 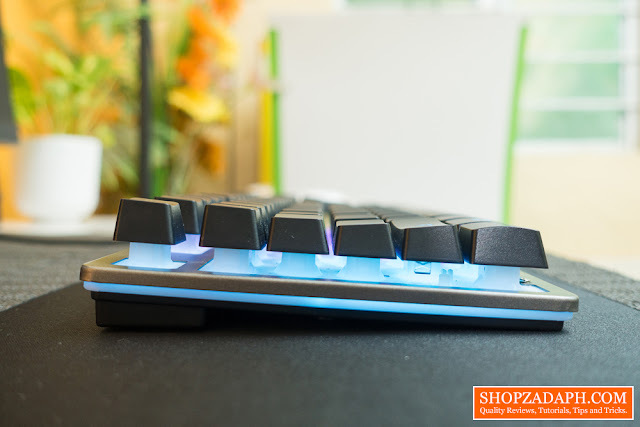 The keys, as you can see on this side view are laid out a little bit concave for a better ergonomic design. And as with any mechanical feel keyboard like this, the design of the keys are made as such that it has this raised housing that gives you that false mechanical feel feedback. Look inside the housing and you'll see the rubber dome. 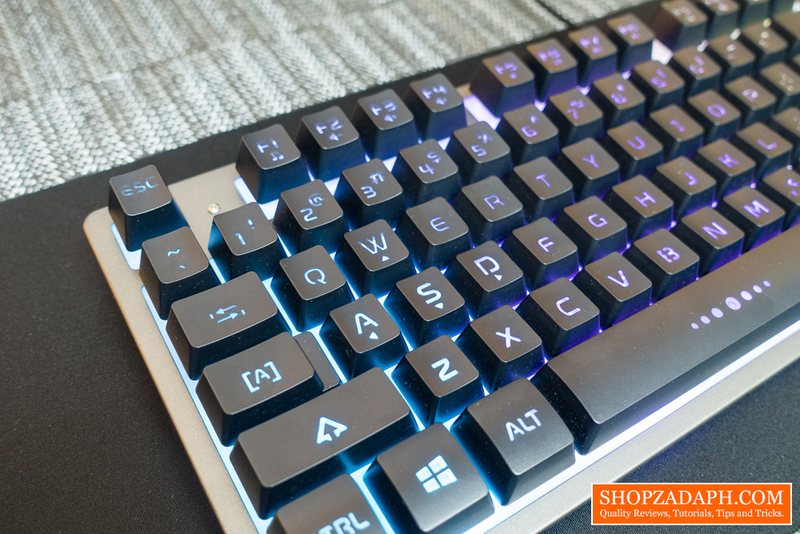 Now, when it comes to gaming, surprisingly enough especially at this price point, this keyboard is actually capable. I mean, although it doesn't have the characteristics of a mechanical keyboard when it comes to gaming, it can still perform decently. Playing CS:Go on this is not a problem, I can easily do strafes and dodge bullets with ease and without any issues with the accuracy of the keystrokes. I didn't encounter any ghosting as well which is vital. 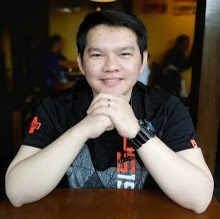 When it comes to RPG games like Dota 2, I also didn't encounter any issues with it. Since ghosting is pretty much non-existent on this keyboard, casting spells and toggling switches or pressing multiple keys at the same time wasn't an issue. Alright guys, so for the price of less than 1000 pesos you get everything that I've mentioned above. 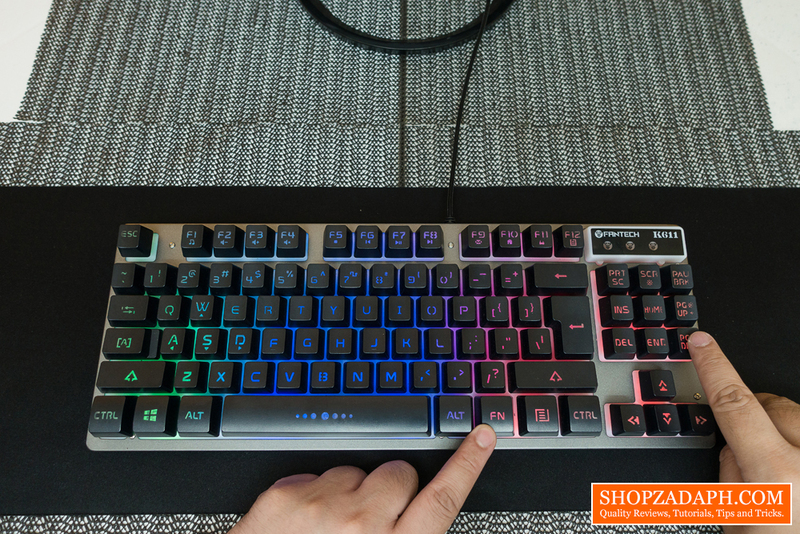 A decent looking TKL gaming keyboard with fancy RGB lighting, a decent performing gaming keyboard for casual gamers, and a good typing experience. The only major downside for me is the non-adjustable height which I think will pose an issue for some users that either want their keyboard flat or at a higher angle. Now if you ask me, who do I think this keyboard is for? I think this will fit small gaming computer shops out there that are looking for a decent gaming keyboard that will not break their capital. ung naka paa lng ako na nka apak sa sahig/tiles, tapos na ta-touch ko ung metal part sa gilid, na gground ako tas magbblink tas mag off ung lights.. tas parang mag not responsive ang pc.. hmmm na experience din nyo po ba sir ? 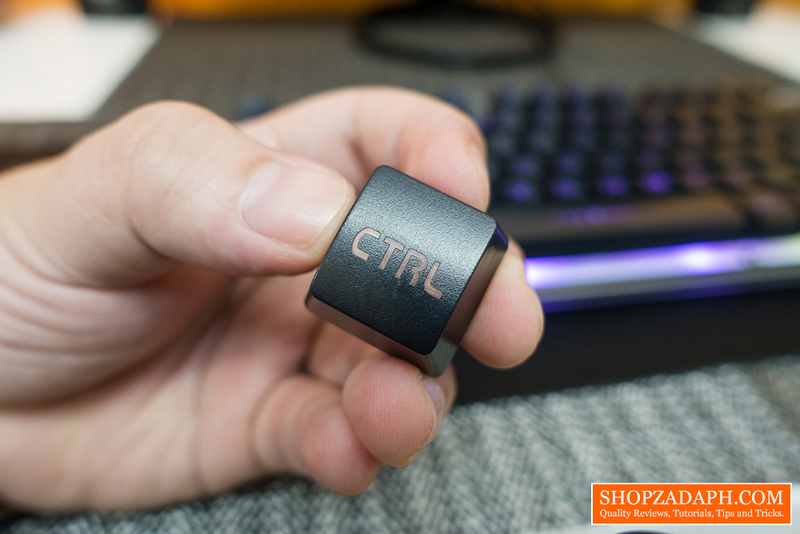 how to on the scroll lock?